Celebration and festivities seem to have no end at MRIS Mohali. 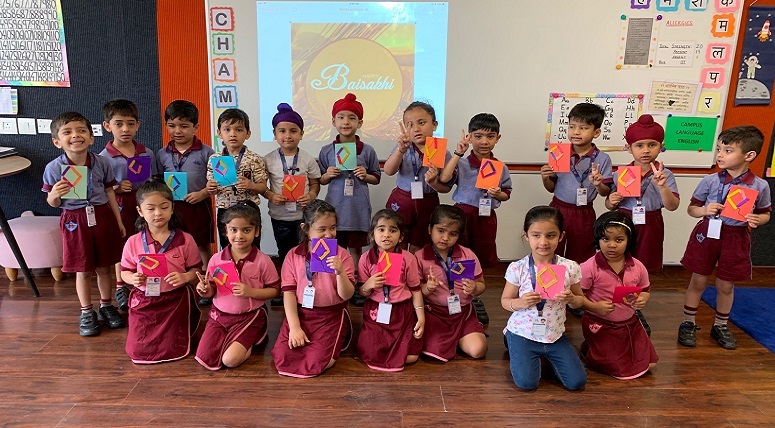 The school celebrated Baisakhi with great zest and fervour. 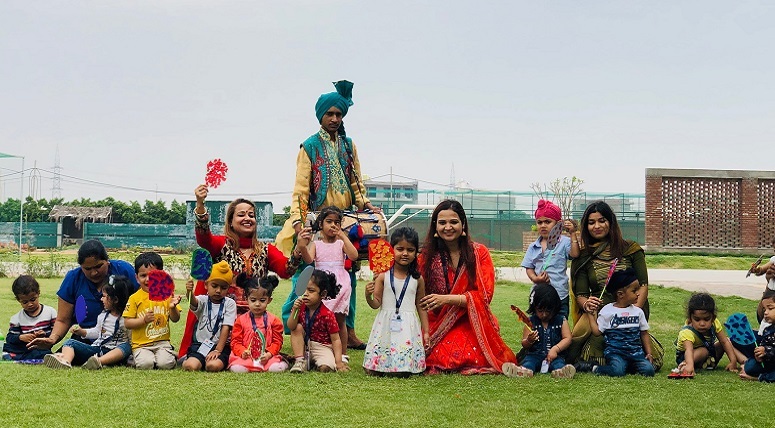 The day began with thanking the almighty for his divine grace and was carried forward by a cultural show depicting the significance of Baisakhi. The beats of the dhol brought vibrancy to the environment. 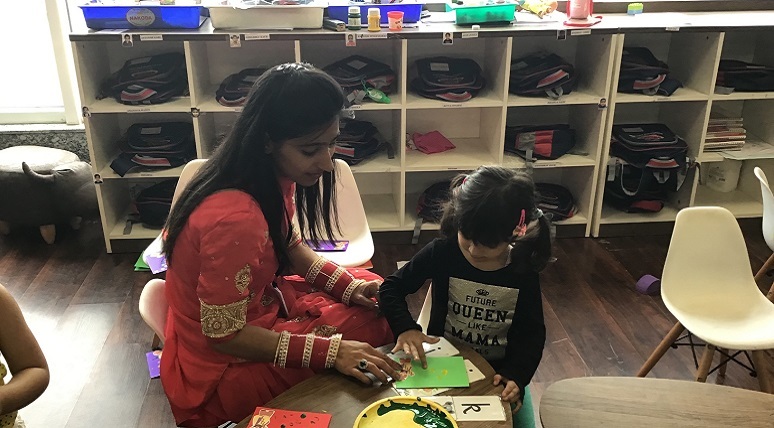 They were engaged in creating Baisakhi craft as takeaways. 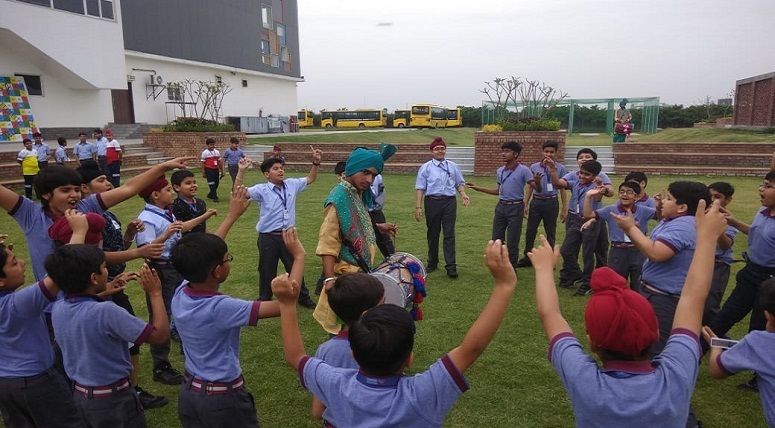 A skit highlighting the establishment of Khalsa Panth in Punjab and the birth of Sikhism was presented, followed by a puppet show conveying the importance of consistent hard work, and a bhangra performance. The students were reminded of the sacrifices made by our freedom fighters in Jallianwala Bagh, Amritsar. 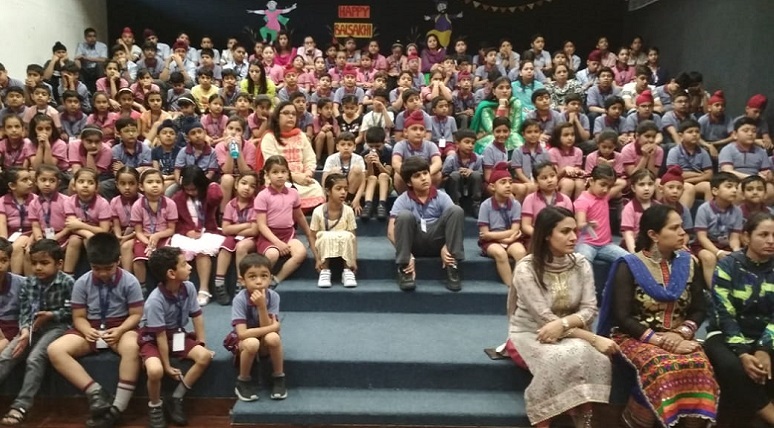 Principal MRIS Mohali, Ms. Taruna Vashisht stated “We are enjoying our freedom as an independent nation only because of the sacrifices made by our freedom fighters. We must remember them always”. The show ended with a short video on the history of Baisakhi.